We are seeing a lot of discussion around the latest government announcements for the creation of a facial database that will include drivers’ license photos. It is a discussion that raises questions about the privacy and vulnerability of biometric data. Just today I had a call from ABC New Radio Queensland to talk about the current announcements of the Australian government to look at adding drivers’ license photos to a national database. 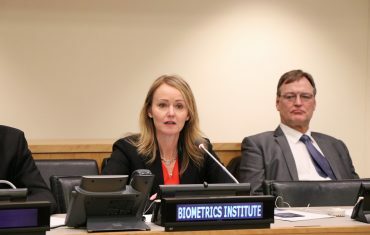 This raises many questions that we are addressing within the Biometrics Institute membership especially in regards the privacy and vulnerability of biometric data. No doubt we will be discussing these questions at the upcoming Biometrics Institute Showcase Australia event on the 15 November in Canberra. You may also like to read our recent “spoof or proof” viewpoint and review our privacy guiding material.  The Biometrics Institute supports the responsible use of biometrics. 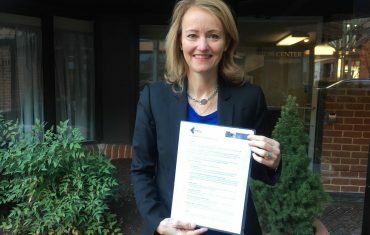 We are working across vulnerability and privacy issues. All security technologies have challenges but proper design can mitigate against these. Government should be keen to read the Biometrics Institute Privacy Guidelines and seek our guidance.